The market Soup of the day was a spicy Butternut Squash topped with cream and bacon. Heavenly! 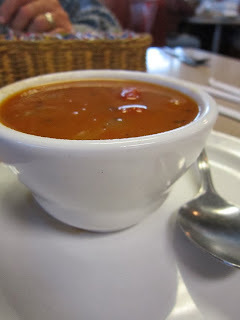 This was the best soup I have lately, if not ever! I would return this week for the soup alone! Scott went for the Market Salad, Cucumber & Quinoa. It surprised me that he ordered it and described it as, "different but good"... That made me smile. The Flat Iron Steak served over spoon bread and cilantro butter sounded totally amazing. I was happy Scott ordered it so I could get a bite. I loved the spoon bread, as it was almost like a green chile cornbread. It was very tasty. Not a loose as I thought it would be though, it was a knife and fork kind of bread. Oh my, this bad boy was mine! 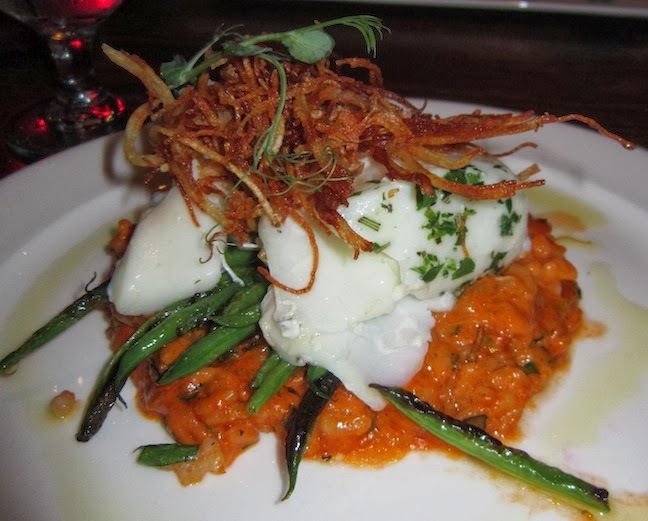 The olive oil poached Alaskan halibut served with romesco and pea tendrils! The halibut was cooked to perfection, so delicate and moist! The risotto was slightly spicy and deliciously creamy. I loved every bite. Our fantastic meal kept us in good spirits so we ordered dessert as well. 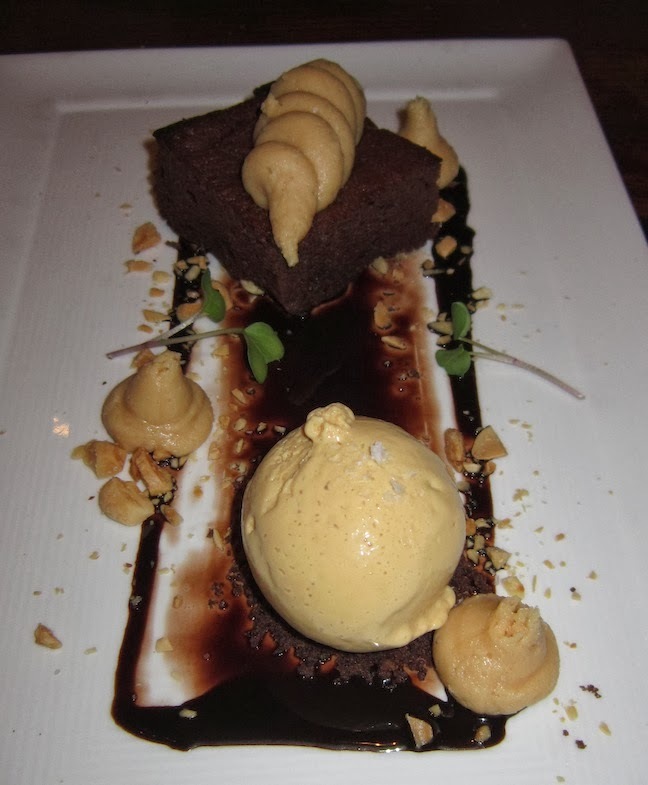 A trio of steamed Chocolate Cake, Peanut Butter Mousse and Salted Caramel Ice Cream made up this wonderful masterpiece. Scott focused in on the cake while I scooped up most of the ice cream. 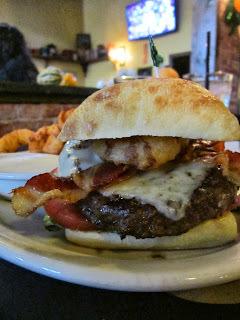 This meal was hands down one of my most favorite while staying in Paso Robles. I have had good meals here and most certainly bad ones as well so I am not leading you on... Last night, everything was just perfect. 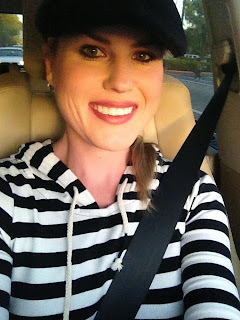 I love date nights! I got the opportunity to visit one of my favorite wineries this afternoon, Peachy Canyon. My friend brought a bottle of their wine to one of our get togethers and I was a fan ever since! You can go in for a tasting of 6 wines for $10. 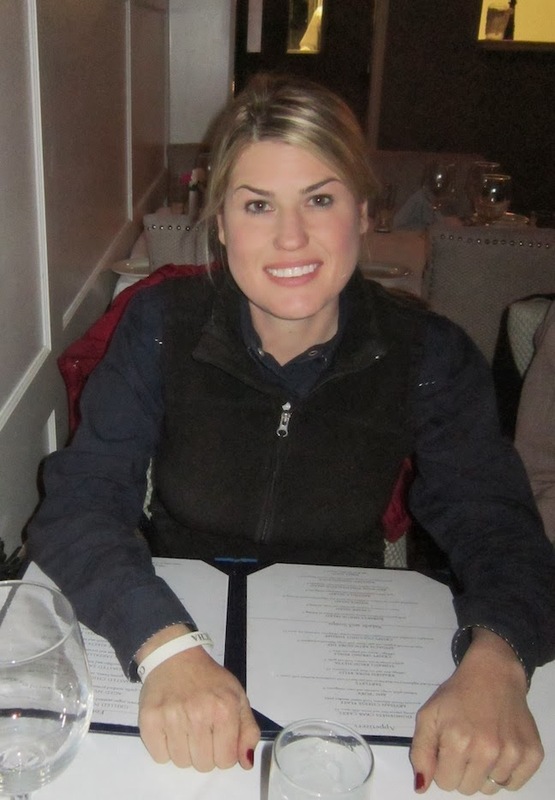 I tasted reds, poured by Camie, a bubbly blonde who was very friendly. I was most impressed with the Mustang Springs, Old Bailey and Vortex Zinfandels so Scott and I purchased a few bottles. 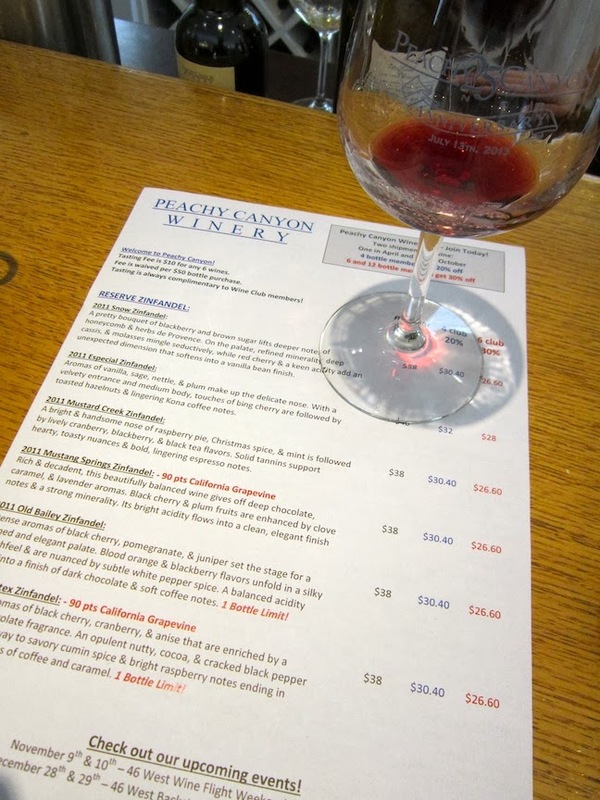 I would recommend this a stop on any Paso Robles Wine Tasting Tour! I was cruising around running last minute errands before we had to pack up our rigs for Paso Robles and I finally made it to the famous "Sabor". 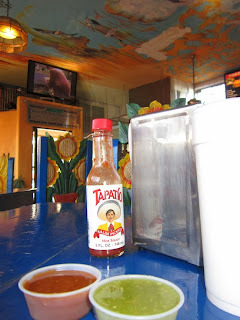 I have read many reviews of their authentic Mexican food, especially their tacos. I went for the pastor, carne asada and carnitas. They all were delicious! I would have liked to order 3 more tacos but I was on the run! The most famous thing on the menu according to the cashier was the fish tacos, award winning even! I cannot wait to take Scott their to try them, as he loves a good fish taco! I will be back for all the traditional, spicy food! 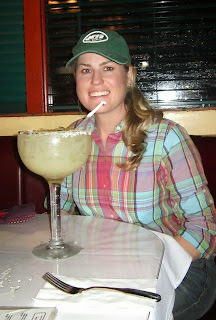 Last night, after a long day at the PCCHA Futurity, we went to go seek out some dinner. We always visit Robert's at least once, so we decided to have dinner there. I love the black and white photos on the wall, so classic. I started with the daily soup of Potato Leek. The crunchy potatoes on top made the first few bites were gloriously salty good. As I made my way to the base, it tasted more of garlic than anything else. 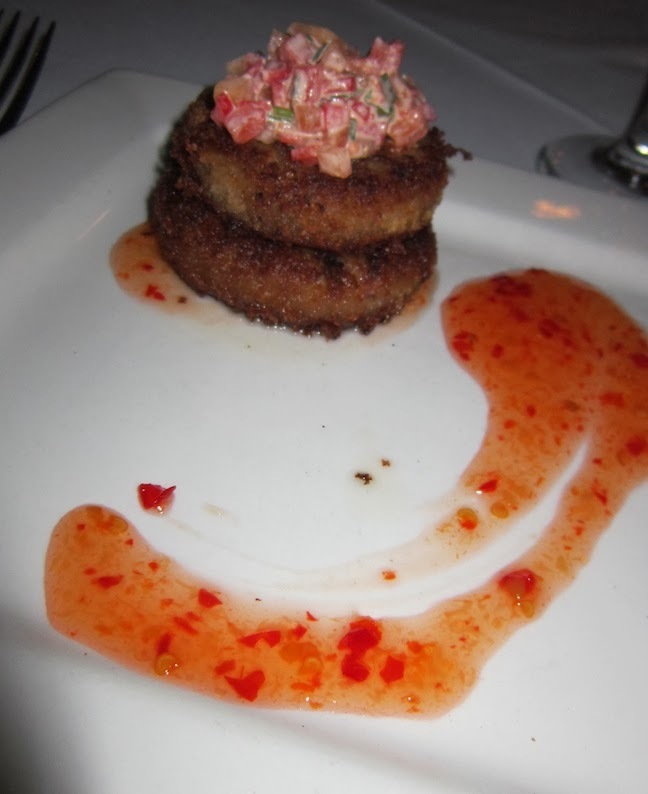 For my entree, I settled on the Crab Cake appetizer and it was good. I enjoyed the sweet chili sauce with each bite of the crab. It was solid, not the best ever but definitely good. My mom had the Rack of Lamb and it sure was beautiful. She requested mint jelly but hey didn't have it on hand, they did have a delicious pan sauce that was served of the scalloped potatoes it was served with. 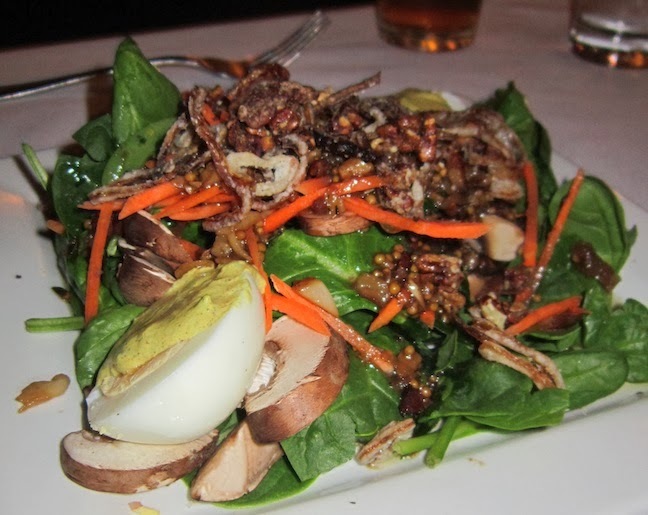 Scott had the Salad Special - Spinach Salad with warm bacon, mushrooms, hard boiled eggs with Dijon. For a guy who stays away from mushrooms and spinach, his order surprised me. However, he loved it and even gave his compliments to the chef! I tried the Pumpkin Cheesecake because I was inspired by the Fall weather... It was fine. Kathy had the Apple Cobbler and was not satisfied. The desserts could be improved. I was not blown away by this visit but maybe another visit back, with some tweaking on the order could solve the problem! 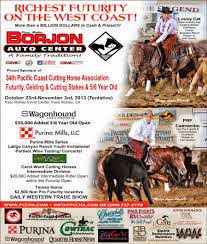 The Pacific Coast Cutting Horse Futurity has rolled into Paso Robles and so have we. 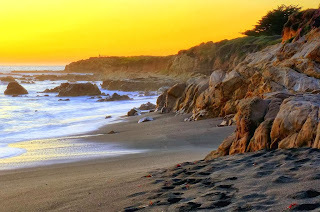 The horses were put to bed and our camper settled in so Scott and I headed to the coast after our day chores were done. Scott loves the waves at Moonstone Beach so we picked out the perfect surf spot. It was chilly out there! 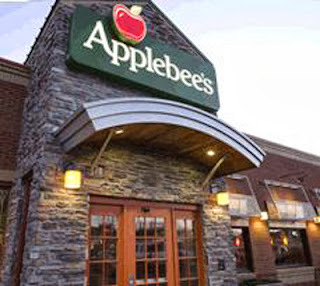 We wandered back into town and picked Applebee's for dinner. Hey, don't count out the franchise restaurant. They are consistent and usually provide a decent meal for not a lot of bucks. It is hard to eat a sit down meal in Paso Robles without dropping at least a hundred bucks for two. I always order the Oriental Chicken Salad because it is amazing. This trip did not fail to deliver. I used to always order this as a wrap but the salad is now the way to go for me. Scott went for the Honey Crisps with Macaroni and Cheese. He found the meal plain at first but as he dug closer to the bottom of his bowl the sauce mixed in with the chicken strips woke up the dish and he really started to enjoy it. He didn't finish his, as I didn't finish mine either. The portions were large. Buckle up folks, we are here for another 12 days so be prepared for plenty of food posts coming your way! Last week Scott called me starving on his way home from an appointment in Westlake Village. We live n the top of a hill, one side drives down into Ojai, the other goes into Santa Paula. He was coming from the Santa Paula side, so I suggested we try the Irish pub I had meaning to try... We sat down to a Guiness Black and Tan, I have always wanted to try one. It was great! A little filling, but something worth ordering at least once in your life. 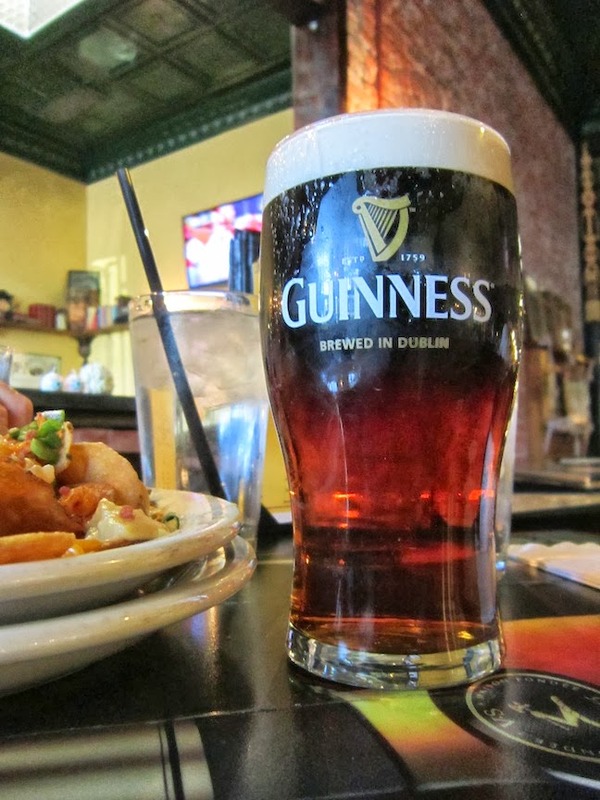 When we saw Irish Nachos on the menu we had to give it a try. The "chips" were replaced with thick cut deep fried potatoes. The cheese sauce was not very cheese like, in fact a bit floury for my taste. And the bacon was not real, it was Bacon Bits! Ah man, that was a bummer! I ordered the Fried Goat Cheese Salad with Salmon and Strawberries! Now this was fantastic! It was topped with loads of pecans and was just heavenly. 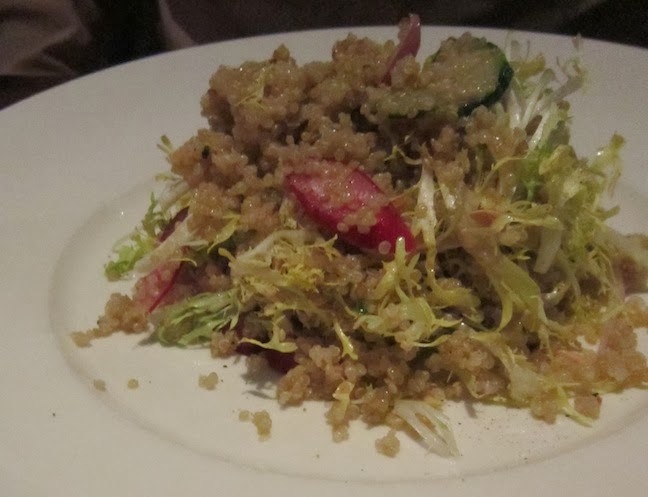 I would return to the restaurant solely for this salad. The fried goat cheese ball! Tasty! Melissa good Taste loves her fried food! Scott ordered the Gillespie Burger and was not very impressed. He claims he was just too full from the nachos but all he did was pick at it. The onion rings that it came with were tasty. I did try on of them dipped in ranch dressing. Garman's was not a bad place to meet for a beer, maybe some fried food and that Salad... 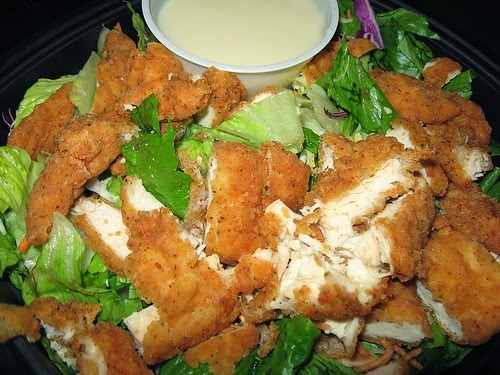 I would go back for the salad alone. It is a bit pricey so maybe try to pop in around Happy Hour! I was down in Los Angeles last week and finally had the opportunity to visit Casa Vega. The owner is a friend of a friend and came highly reccomended. So I swung off the highway and made my way to the restaurant. The building was on a corner lot and actually had parking. I noticed parking comes at such a high premium in Southern California! 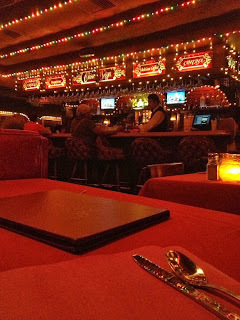 It was hot outside that day, so walking into this dark restaurant instantly cooled me off, I like the dim interior... It made me feel like I entered into the past. 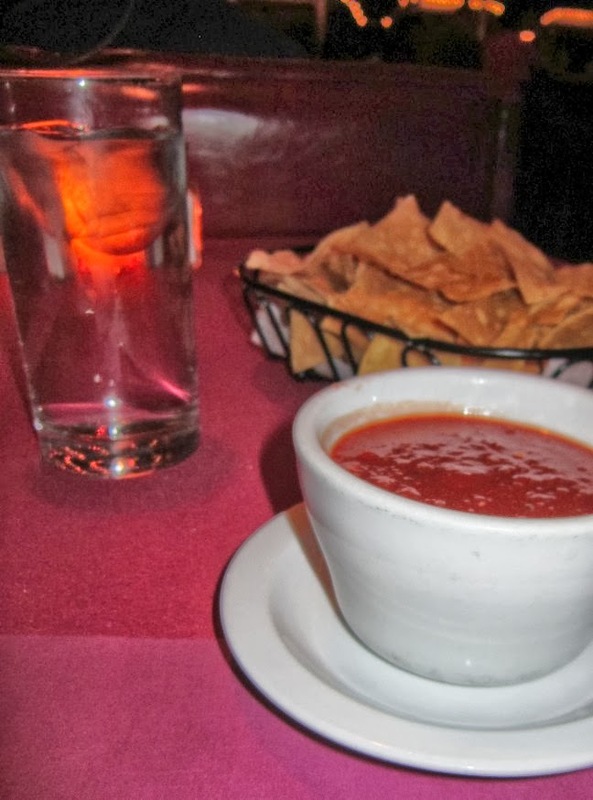 Chips and salsa came out immediately and I was grateful. 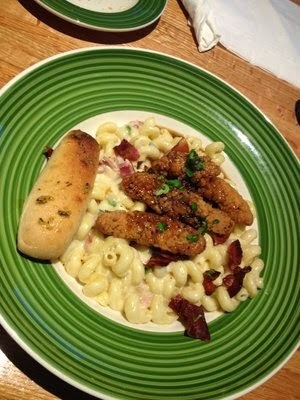 I was starving! Upon shoveling a few bites into my mouth I realized just how spicy the salsa was. Wowza, it has some kick! I talked myself into ordering the Crab and Shrimp Enchiladas when I truly was craving the shredded beef. I hop on the seafood bandwagon too often, I was looking to seek myself into comforting like slow roasted beef but i got the seafood enchiladas and they were just fine. They are very large, so eating two would take one hearty appetite. The beans were exceptionally good and the rice was too. All in all what a fantastic meal. I am so happy it came recommended to me and it is always great to support a family owned restaurant operating for generations! 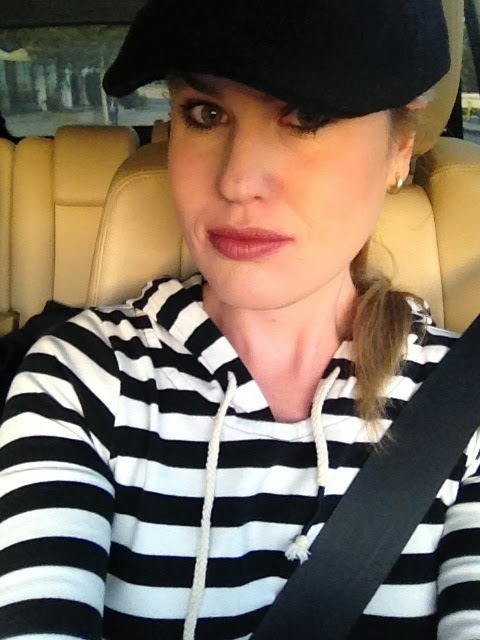 Last week I had a few errands to run so I hopped in my sporty car and wondered down off the ranch and into the city. It is the little things that excite me! I just had to get these boots too. They were so me! I couldn't let them get into the wrong hands, they live with me now. I stoped into Oh Sushi for a quick lunch. 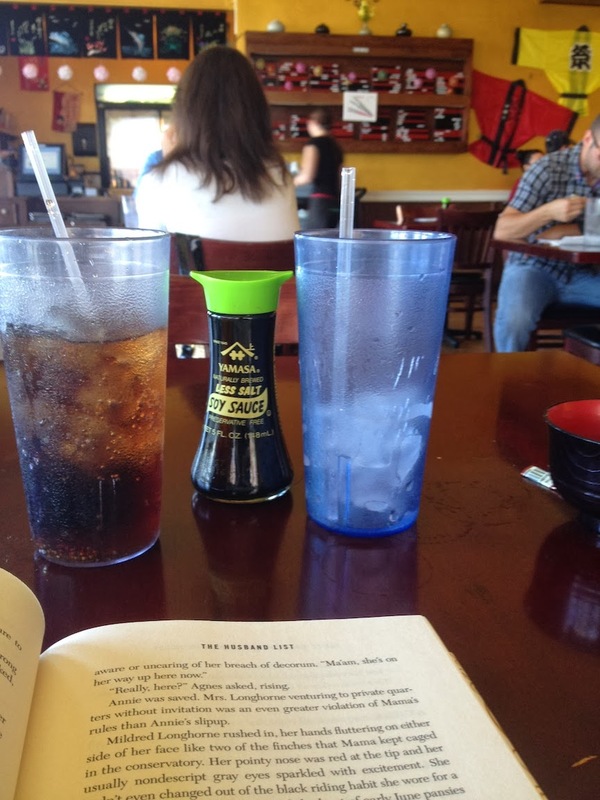 I always bring a book in with me if I eat lunch by myself. Does anyone else do that? I love reading and eating! I started of my meal with an order of Yellow Tail sushi. I substituted the rice with a bed of crab. It made for a very luxurious bite! Next up was the Volcano Roll. I was pretty disappointed with this order. It was not spicy and the tuna on top was so dry! 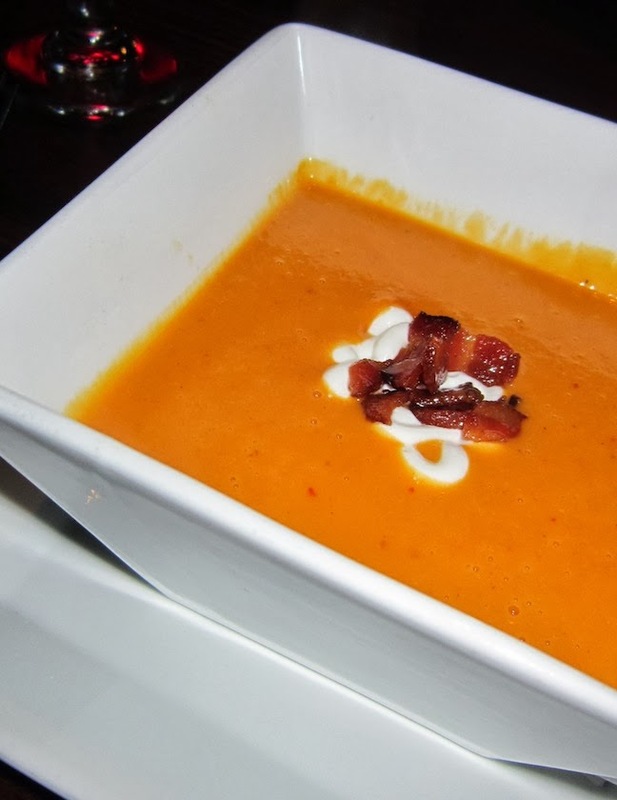 I would venture off and try something different if I visit the restaurant again. Cheers to the weekend! What is everyone doing? 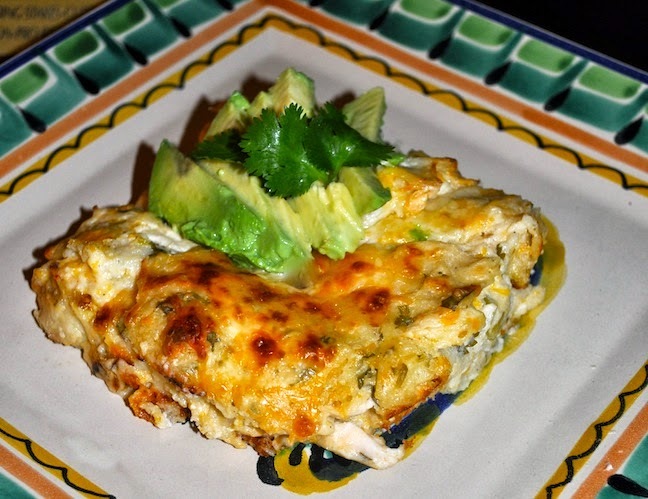 Chicken Tortilla Casserole - Yum! Every woman on the go loves a casserole! And, I can guarantee your man will love eating it too! Salt and Pepper - to season. Slice chicken breast to small strips. Pour chicken broth in pot to boil with chicken. Make sure the chicken is covered, add water if needed. Boil chicken for 15 minutes or until cooked through. Once chicken is cooked remove from broth and set in a separate dish to cool. Slice corn tortillas into bite sized strips. Shred chicken with two forks and add a bit of cooking broth to keep chicken moist while you assemble casserole. Once everything is combined spoon into 9x15 pyrex baking dish. Sprinkle with cheese on top for crust. Cover with aluminum foil and cook for 40 minutes. Remove foil, set broil on low to brown the top. The casserole will be bubbling and very hot, let rest for as long as you can stand before digging in! Garnish how you wish... I love the bright green avocado for a cool, creamy topper. 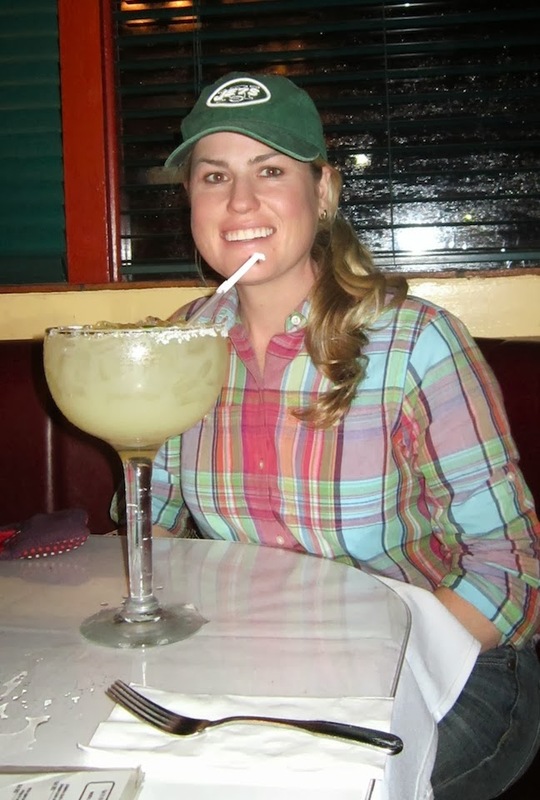 Ok, the lets start off with the size of their margaritas! They are grande! 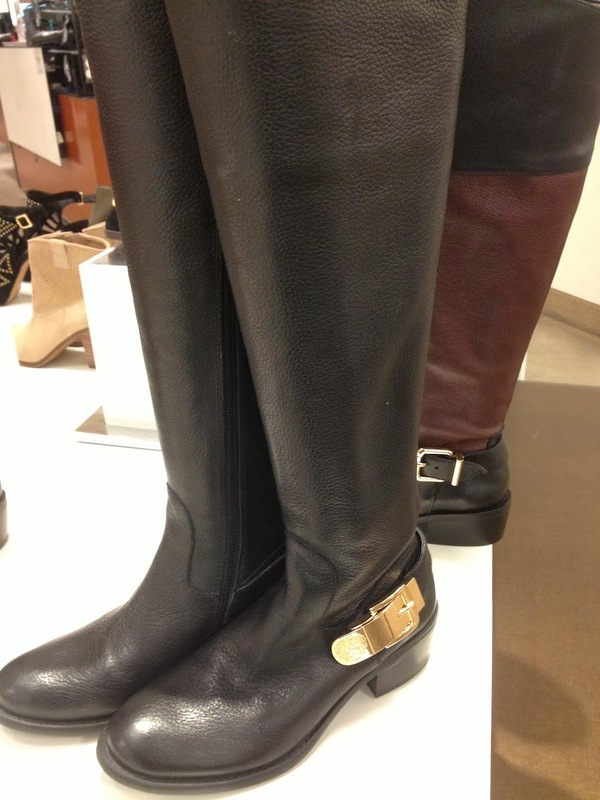 And, they come in even larger sizes! Our friends, Pete and lisa took us to this exact restaurant earlier in the year and I fell in love with it. Since we were back in town for a few days, we decided to go back! There is nothing better than their warm chile verde dip and chips. I go through bowls of it and ask for more. 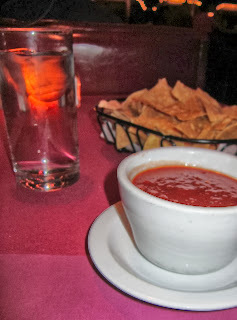 The savory chile is so addicting, I could probably make the chips and dip my meal alone. I enjoy the green sauce so much that I went for Chile Verde Enchiladas. The pork is so tender and flavorful, I just cannot say one bad thing about it. It took me so long to finally wave the white towel but I tried to eat my way through the whole plate. Mission was not accomplished but it was a tasty adventure. The rice and beans are pretty solid too. 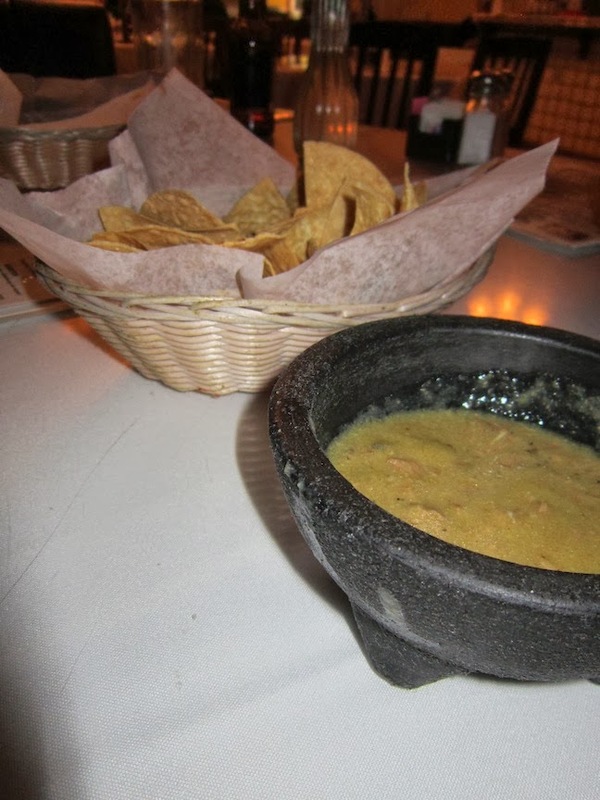 Cheers to El Pueblo Mexican Restaurant. I love their service, food and atmosphere so much. I wish they had one in Ojai! 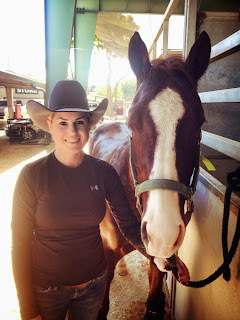 Yesterday Scott and I hauled our travel trailer and 8 horses to set up camp at the Sundance Feedlot in Bakersfield. There is a three day horse show taking place and we wanted to get settled in early. We rode, fed and settled the horses and then set off for somewhere to eat. 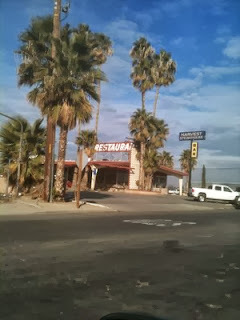 I have driven by this little road side diner a million times, so Scott suggested we eat there. 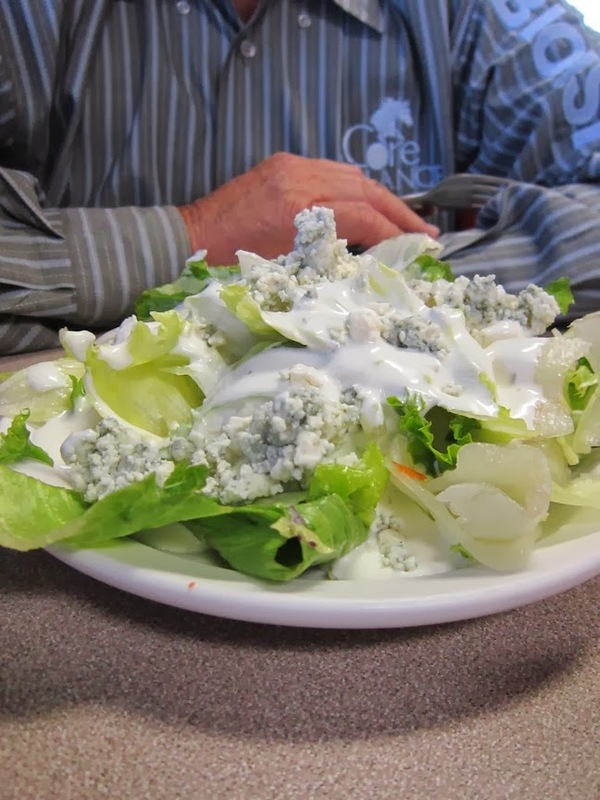 He started off with lettuce and two types of blue cheese! Fancy! It did taste really good, I love loads of dressing! I had the Basque Bean soup and it was lovely. I wanted more broth, that was where the flavor was. Would it be weird to ordered the bean soup and hold the beans? Scott ordered the Chicken Club Sandwich and it looked delicious. He was very happy with the plump chicken, crispy bacon and melty cheese. It did look very appetizing. I snagged a piece of bacon at the end and it was scrumptious! I ordered the fried Chicken and was delighted. The skin was super crispy, crunchy even. The mashed potatoes were standard and the gravy was just fine but it felt nice eating a homey little meal. I like little homestyle restaurants like this because everyone seems like family. The place was filled with locals and regulars and that is refreshing in our big, crazy world. I felt like I stepped back in time.